What is Fasching? How is it Celebrated in Germany? 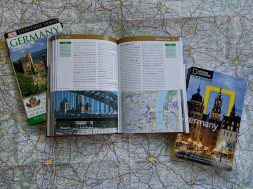 Home German Holidays and Festivals Fasching / Karneval What is Fasching? Is it the Same as Karneval? How is it Celebrated in Germany? 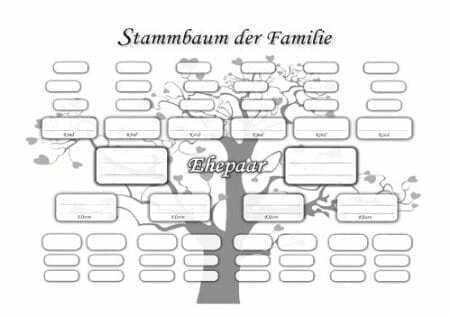 What is Fasching? And is it the same thing as Karneval? Karneval Fasching Fastnacht and all refer to the pre-Lent season, also referred to as the Fifth Season, in German speaking countries. Think of this time as the German version of Mardi Gras! The celebrations date back hundreds of years, rooted in both Catholic and early-Germanic traditions. 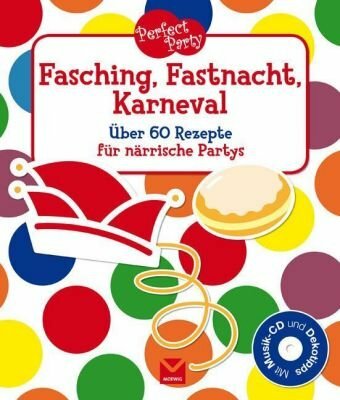 What is Fasching aka Karneval? It is a time of feasting and frivolity, of parades and parties, of masks and costumes. It is a time of really cutting loose before the austerity of Lent. And it is a way to chase away winter demons. The Masks allow participants to hide their identity so they can really cut loose without fear of being identified. While Fasching officially begins in many regions on November 11 at 11 minutes after 11 am, the celebrating generally starts on January 7, the day after Dreikoenigstag. Why is November 11 so important? After the French Revolution, the French under Napoleon took over part of the Rhineland. Their motto – “ Egalität, Legalität, Fraternität” (Equality, Liberty, Fraternity). Take the first letter of each word E, L, F and you have elf, the number 11. In many cities, a mock government of 11 Fools or Elferrat (there’s that 11 again) is elected to oversee the pageantry. A Prince and Princess are also chosen to “rule” over the events. Parades, Balls and dancing in the street happen in almost every town in Germany. In Cologne, they elect The Dreigestirn, (virgin, prince and farmer). The costumes and masks allowed the common people to mock their kings and princes without fear of reprisal. Comical skits, speeches and plays were quite common. This is a time of wild abandon… of chasing fears and flaunting authority. -Different names for the same celebration. 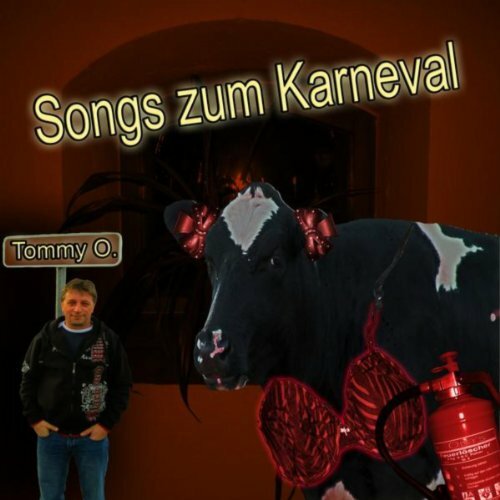 What is Karneval/Fasching called in different areas of Germany? After seeing this… I HAVE to go! The Thursday before Ash Wednesday, (Weiberfastnacht) is when things really go crazy! Elften Elften um Elf Uhr Elf– The official opening of Fasching! In cities like Cologne, the elected “Mock” government and the Prince and Princess begin to rule over the events. Weiberfastnacht– (The Thursday BEFORE Ash Wednesday). This is Ladies Karneval day, and in some communities it begins with Women taking over City Hall (not a bad idea). Any man caught wearing a tie (a symbol of manhood) may have it cut off…. YIKES! Or he may get a kiss. The day ends with costumes and parties. 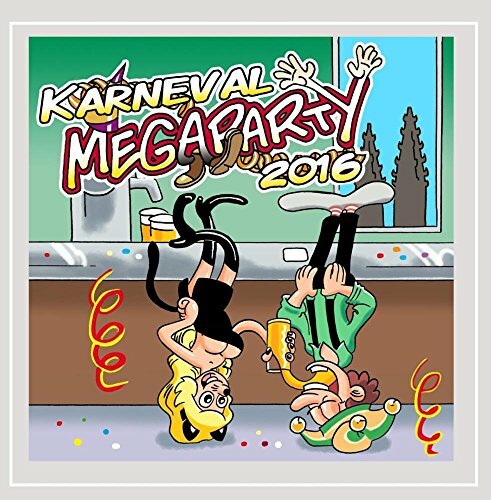 Saturday and Sunday during this week are prime time for Karneval Balls and Fasching Parties! Rosenmontag– (Rose Monday)- This is the big Parade day. All over the Rhineland massive parades are held in celebration of Karneval. Fastnachtdiesnstag– (Shrove Tuesday) – The party can only go until midnight, because then it’s Ash Wednesday, and time for austerity. There may be some parties or parades, but the day ends with the burning of the Nubbel, a life sized straw doll, that holds all of the sins committed during Karneval Season. (Sort of a scape goat). While Carnival in Rio may be bigger, and Mardi Gras in New Orleans may be better known in the United States, Fasching or Karneval Celebrations across Germany, Austria and Switzerland are just as wild and exciting…. And just as fun a Party!! Might be time to plan a trip to Germany for Karneval! 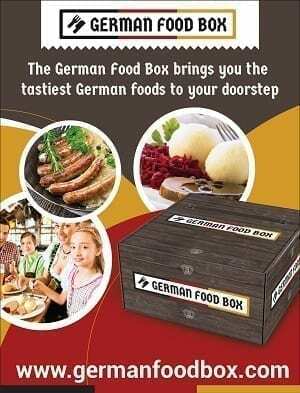 Can’t get to Germany? There are German Fasching Celebrations in the United States! Never heard of this, glad to learn a bit about it! This sounds like such a fun event. I have never heard of it before but I would love to take part in it. I grew up celebrating Fasching in Germany. It’s been a while since I moved to the States. Looking to see the atmosphere again… Planning a trip making my days fit…. Welcome to join.. But please only in Cologne, because Cologne is home to the best carnival. You can see it in the YouTube movie.